Learners who show evidence of high achievement, such as gifted and talented students, often have unique requirements that require specialized instruction in order for them to fully develop their capabilities. Providing an educational experience that is varied, and meets the needs of these students, is a continual challenge and one that is hard to solve in a traditional classroom. 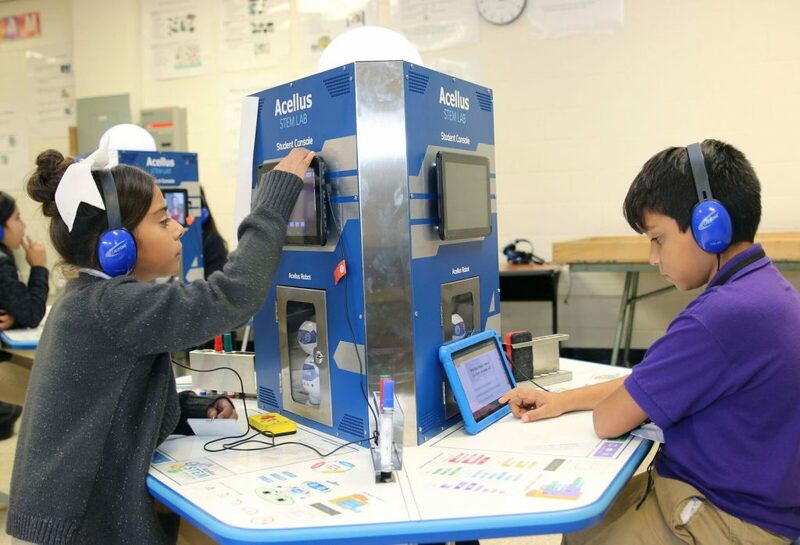 Acellus allows students to move forward on an accelerated path, and differentiates the instruction so that students with various skill levels are not held back. Acellus offers a diverse selection of courses, fostering the interest students have – whether it is in core academics, music and the arts, or STEM related. A special accelerated mode of Acellus has been developed specifically for gifted students. The accelerated mode is taught on a more advanced level, and often includes more advanced terminology than the traditional course. The course assessments and exams are also more complex, providing a rigorous course option to keep these gifted learners challenged. Teachers can choose based on the needs of each student which mode the student is enrolled in. Through the Acellus Success Zone reports, Acellus will suggest to teachers when it is recommended that students be moved into the accelerated mode for the class they are enrolled in. 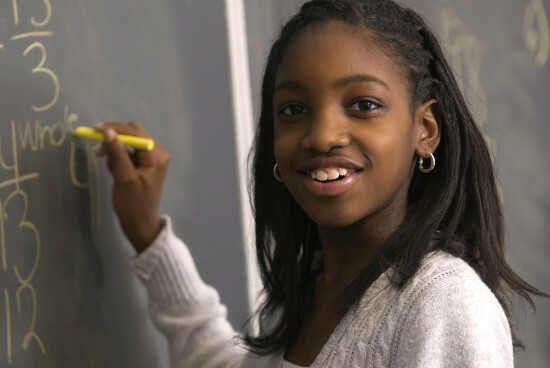 Gifted students often have a natural aptitude for courses centered around science, technology, engineering and mathematics (STEM). The Acellus STEM-10 Initiative is a 10 year program in coding, and is a perfect fit for gifted students that have a special interest in coding, and computer science. STEM-10 starts with students in the 3rd Grade, adding complexity each year until a student graduates from high school as a certified programmer ready to enter the work place. STEM-10 is an initiative envisioned by Acellus Founder and Chairman, Dr. Roger Billings. Rather than the usual games or dancing robots associated with STEM, this course is a serious educational endeavor. All 10 years of the courseware are specifically targeted at empowering students to get jobs in technology and to make significant contributions in the real world. Students that are on a honors and college-bound track have ready access to the library of Acellus courses that are designed to be rigorous and advanced, including CollegeBoard approved AP courses. AP Course Pathways have been developed in each core area (mathematics, language arts, science and social studies). Honors classes and pre-requisite classes are available to help students to prepare to take the AP course for college credit. Emphasis is made in each course to prepare students for taking the AP Exam so that they pass, and are able to get college credit for the course.